KUNAR -- Afghan National Defence and Security Forces (ANDSF) have launched operations in Kunar Province aimed to crush a recent uptick in Taliban and "Islamic State of Iraq and Syria" (ISIS) violence and improve security ahead of the October 20 parliamentary elections. The operations, led by Afghan National Army (ANA) commandos, began October 2. "We launched these operations in Narai and Ghaziabad districts in order to target the enemy ... clear the two districts of the militants and secure the areas which are under threat for the upcoming elections," said Maj. Mohammad Haroon Yousafzai, spokesperson for the 201st Silab Corps of the ANA. "Another important goal of these operations is to remove the Taliban's 'Red Unit' fighters who are active in these two districts and who want to create security concerns for the upcoming elections," he told Salaam Times. "We will destroy both the Taliban and their Red Unit fighters," he said October 4, adding that two of the Taliban's senior Red Unit commanders have been killed during the operations so far. Troops have arrested more than 10 suspected militants so far, Yousafzai said October 4. ANDSF ground forces are receiving air support from the NATO-led Resolute Support Mission. Police are participating in operations to eliminate Taliban and ISIS fighters from Kunar Province. 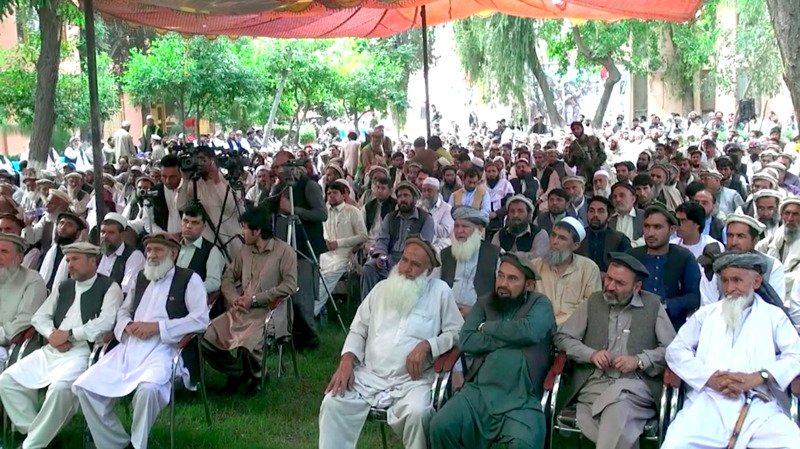 "We want the residents to participate in the upcoming elections without any fear," Kunar Police Chief Gen. Haqnawaz Haqyar told Salaam Times. "This is our promise and we will fulfill it and provide security," he said. 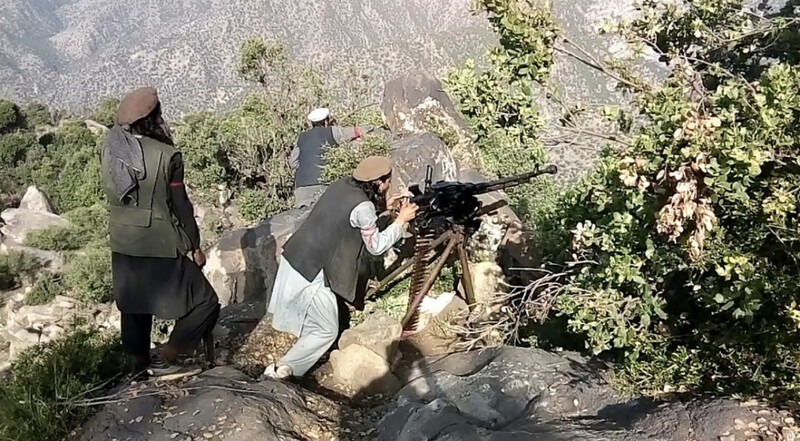 "Most of the areas in our district were insecure, and the Taliban were active, but now with the launch of the operations, the [ANDSF] took several areas and drove the Taliban out," Rahmatullah, 32, a resident of Narai District, told Salaam Times. "[The Taliban] are still active in many more areas, and the government should ... establish permanent security posts," he said. "If the security conditions improve, voters will come out and participate widely in the upcoming elections," he said. "This is what we all want -- to cast our vote and send talented people to the parliament." "We have promised residents that new Afghan security posts will be established in specific areas after the operations conclude and that we will keep the polling stations open ... for everyone to come out and cast his [or her] ballots," Abdul Ghani Musamim, a spokesperson for the Kunar provincial governor, told Salaam Times. "Up to 174,000 voters have registered for the elections, most of whom are likely to cast their ballots," he said. "For this reason, we have launched operations and we will provide [secure] facilities for the public to vote in a safe environment." Afghan commandos also have their sights set on eliminating ISIS from Kunar Province. During a three-week operation September 1-23 in Dewagal Valley, Sawkai District, Afghan commandos with air support from coalition forces, killed and wounded dozens of ISIS fighters, according to Col. Massoud Rahman, an Afghan special forces commander in Kunar. "Daesh [ISIS] militants must be defeated," he told Salaam Times. "We launched our operations against ISIS and killed at least 38 of them, and the rest have fled the area." 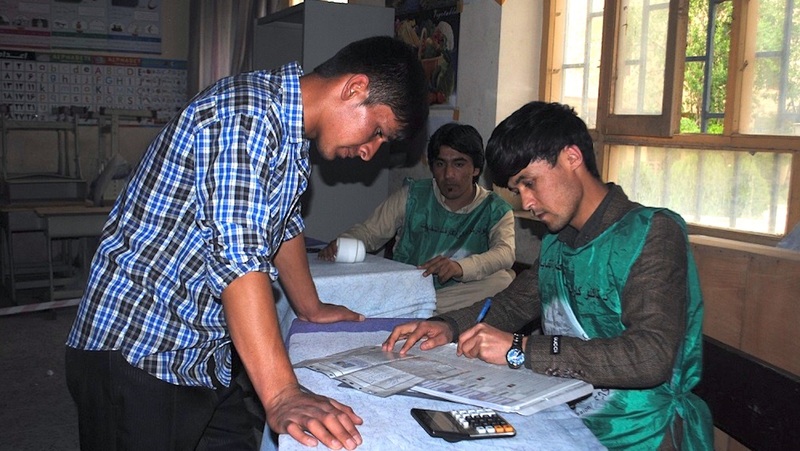 "The operations are meant to provide a better security environment for the upcoming elections as well as bring a semblance of stability to local residents," he said. Dewagal Valley used to be a hub for ISIS militants in Kunar, but ANDSF operations have changed the scenario on the ground, according to Brig. Gen. Mirwais Sapi, commander of the 2nd Infantry Division of the ANA in Kunar. "We have cleared the Chambil area as well as the villages of Shara, Karboray, Barbar and Plardara of [ISIS militants]," he told Salaam Times. Afghan authorities built additional security checkpoints following the successful operations, said Musamim, the provincial governor's spokesperson. "We established four security checkpoints in Dewagal Valley," he said. "They will help local residents to have a peaceful life." Only elections will 'free' Afghanistan from war, Afghan officials say, reiterating their calls for the Taliban to take a political rather than violent approach to change. While the increasingly paranoid Taliban and ISIS try to wipe out spies in their own ranks, Afghan forces are launching robust operations against both groups, military officials say.